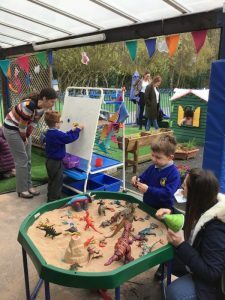 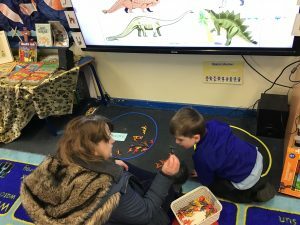 A big thank you to all the adults and children who came to our ‘stay and play’ Dinosaur Feast. 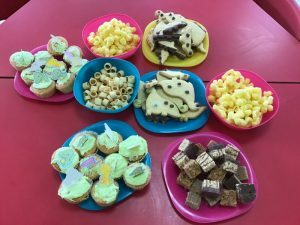 What a great way to celebrate the end of our topic! 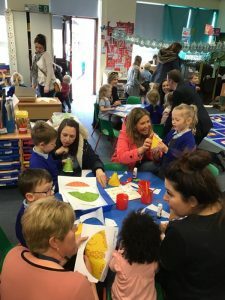 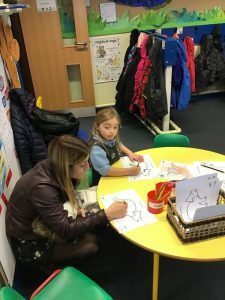 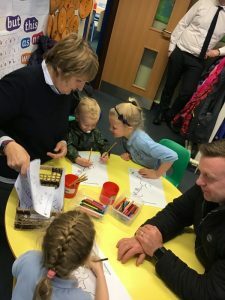 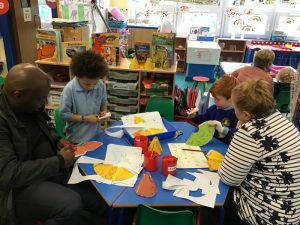 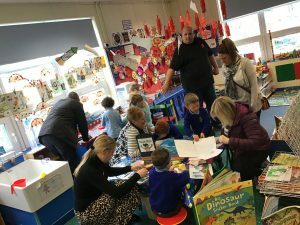 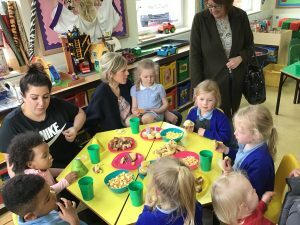 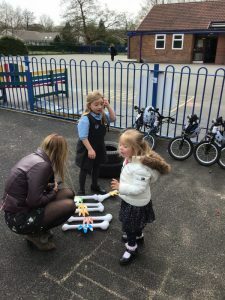 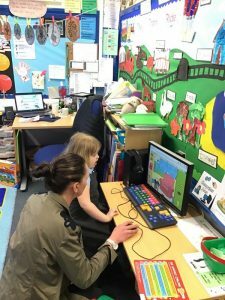 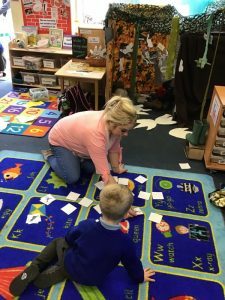 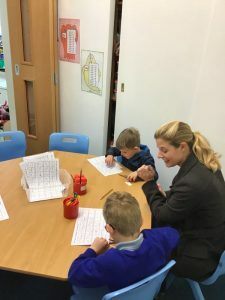 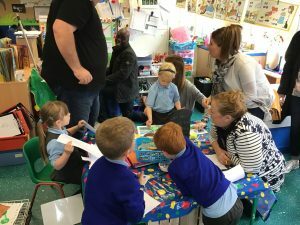 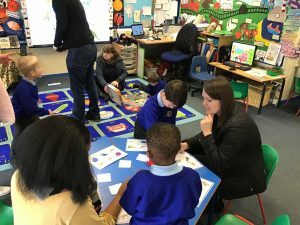 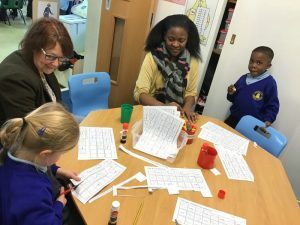 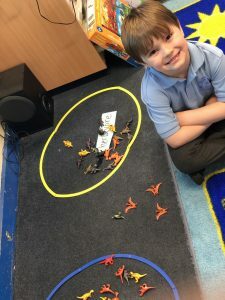 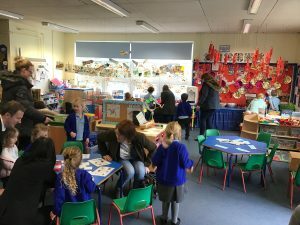 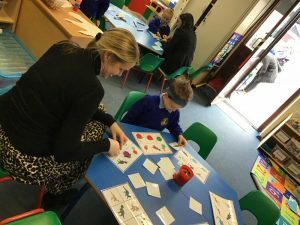 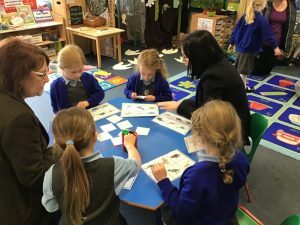 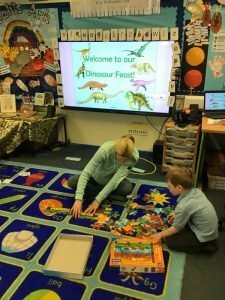 The children loved showing our visitors around the classroom and taking part in lots of different activities. 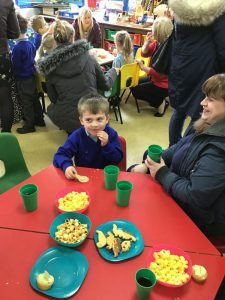 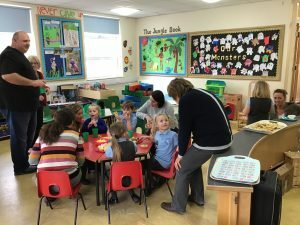 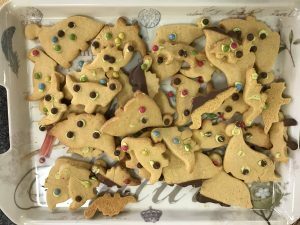 Everyone enjoyed the feast which included homemade dinosaur biscuits and dinosaur cakes. 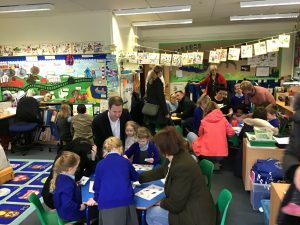 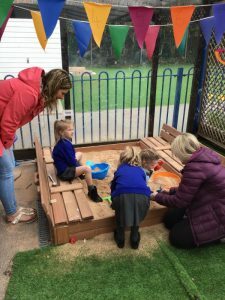 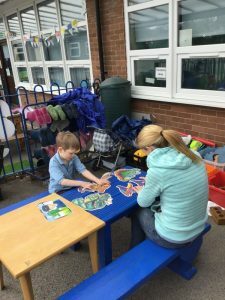 Thank you to our Reception parents for your continued support!